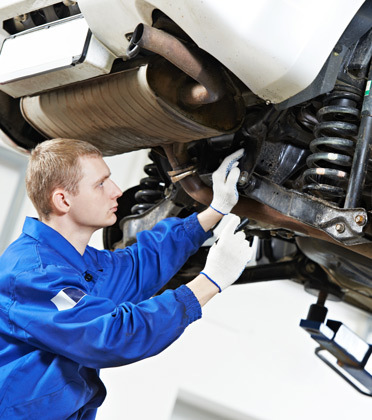 Our service staff is highly trained to repair your vehicle, but puts you and your needs first. 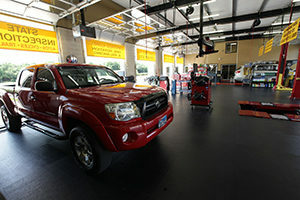 Your local service center, offering complete auto maintenance and repair for all vehicles. 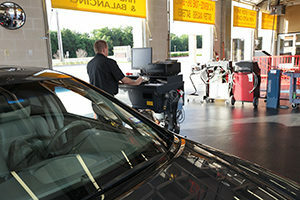 Exceptional car care quality and overall customer service – every time. From the family-owned management staff to the AOCA and ASE Certified Mechanics and Technicians, we put the overall service and customer care above all else. 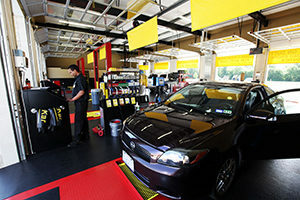 We truly seek to provide unmatched car care and customer service. 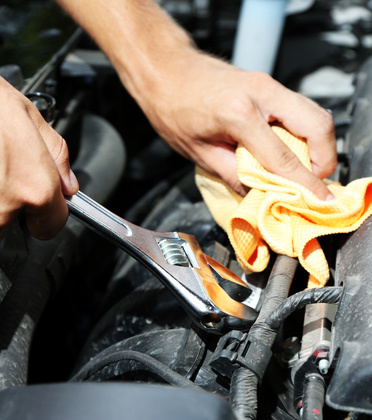 We believe you will find Kwik-Kar Ridgmar up to the task of caring for your vehicle and providing an exceptional car care experience every time. As part of our commitment to exceptional customer service, we at Kwik-Kar Ridgmar take great pride in the condition of our facilities. Our restrooms, waiting area and service bays are kept exceptionally clean and regularly maintained. FREE Shuttle Service – Our service staff will gladly take you to your home, office or other location if you do not wish to wait for the repairs to be completed. When the services are complete, we will return you to your vehicle. Free loaner cars available for mechanical repairs. PLUS Military Discounts and Ladies Day Discounts! 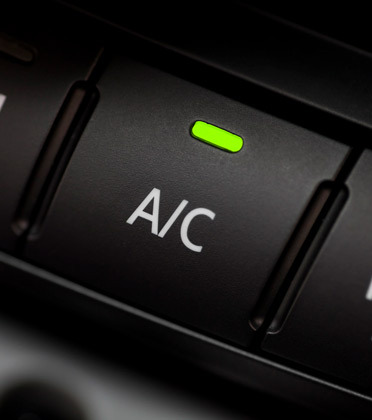 There is nothing more important than a properly functioning A/C System in your vehicle during those hot days of summer. 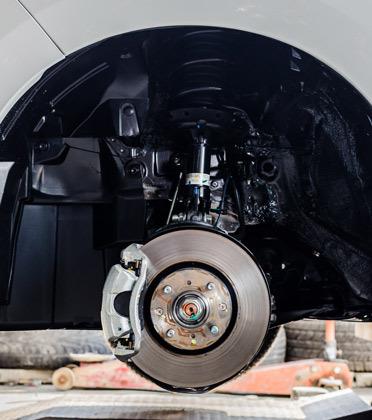 Keeping your brakes in good operating condition increases the likelihood that your vehicle will be able to stop quickly in unexpected situations. 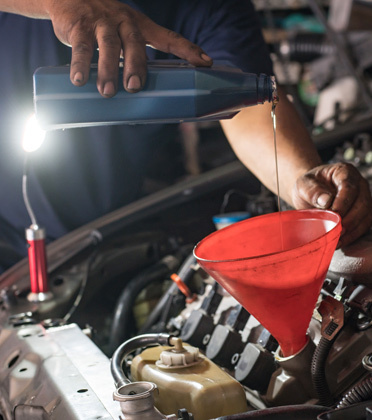 Keep your vehicles coolant system working great by keeping up with your vehicles manufacturers recommended maintenance. 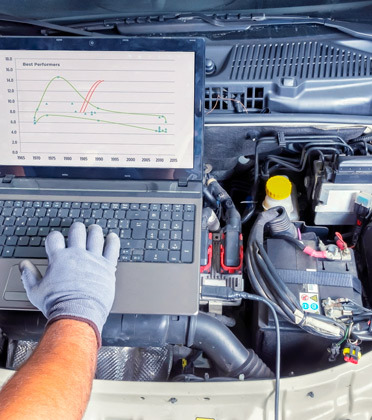 Malfunction or failure of any of the various electrical system components can hinder performance, reduce fuel efficiency, or even cause a car fire. 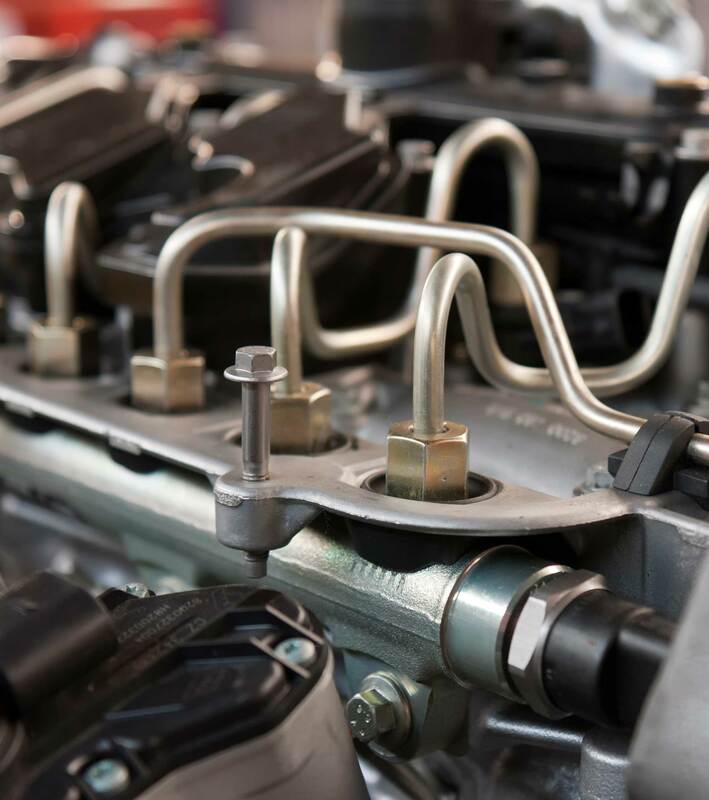 Whether it’s a major engine repair or just a simple engine fix, let us diagnose the symptoms , solve the problem, and repair your vehicle’s engine. 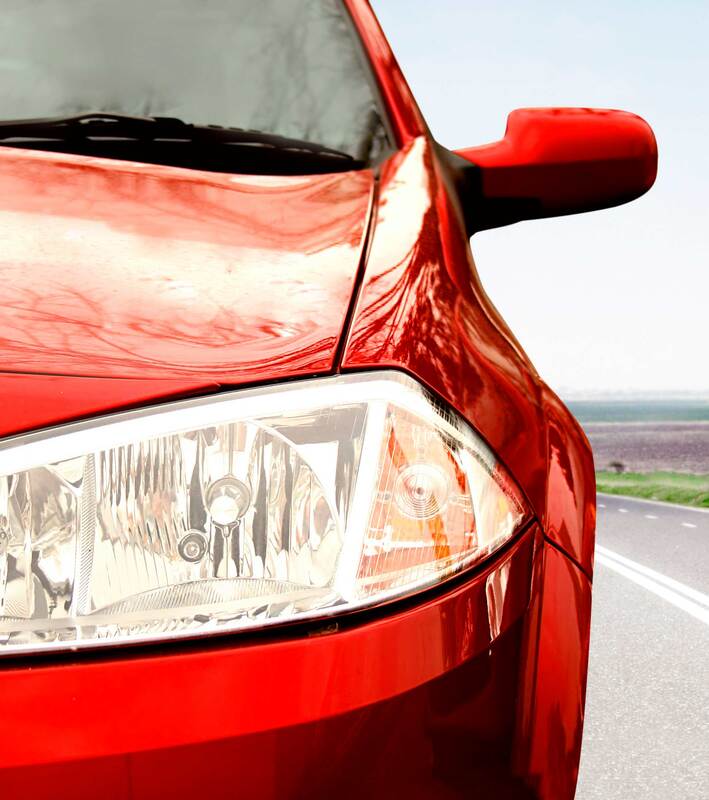 Your vehicle is comprised of many systems that depend on fluids to keep them performing safely and effectively. The function of the fuel system is to collect and then deliver fuel to the cylinder chamber of your car’s engine. Regular maintenance is key! 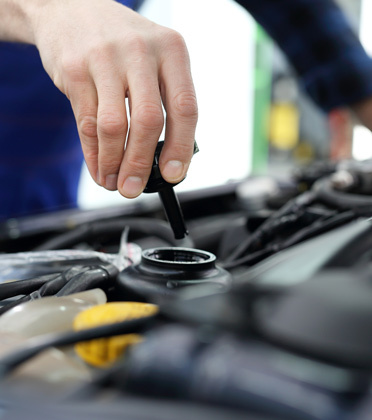 Changing your vehicle’s oil is one of the most important things you can do to extend the life of your vehicle. 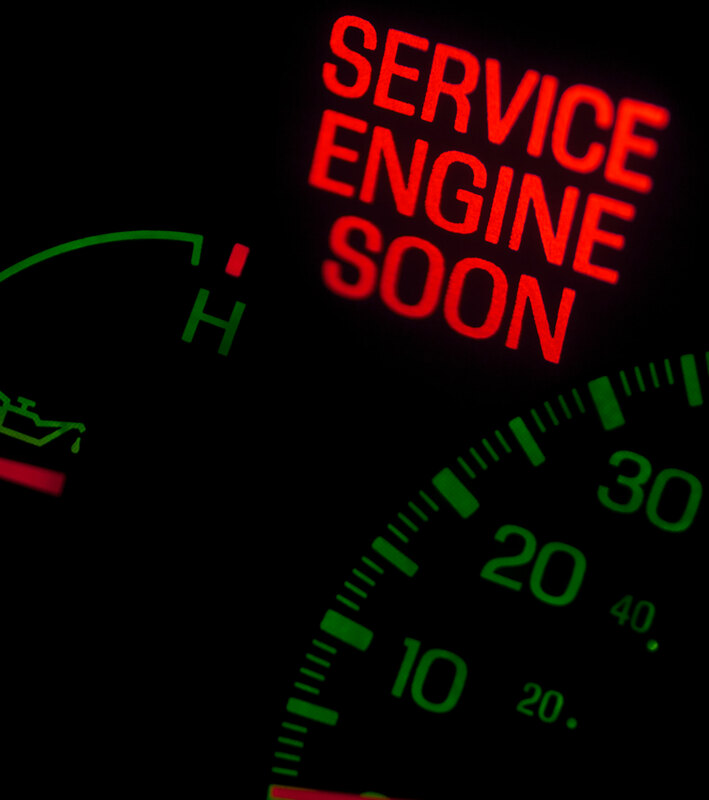 In order to keep your warranty in full effect, certain services might need to be performed. Your owner’s manual is a good guideline to follow. Most of us don’t think much about the tires we drive on until one of them goes flat. 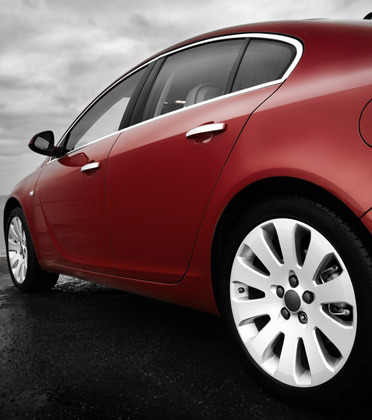 Good news: we carry most major brands of tires for your car or truck. The radiator works together with other parts, including a fan, some hoses and a water pump to dissipate heat away from the engine. 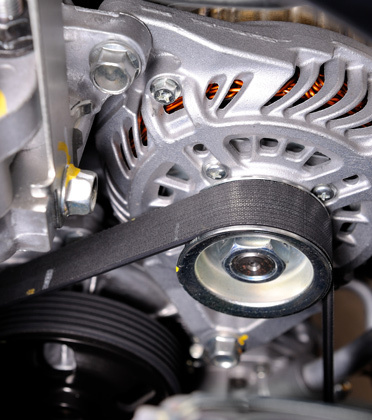 Your car’s suspension is a system of springs, shock absorbers and linkages that connect your vehicle to its wheels and support its weight. 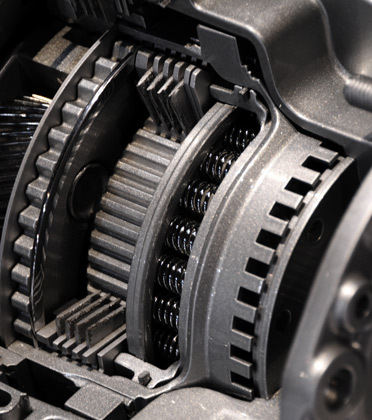 Don’t put it off – taking care of a transmission problem early can save money and significantly reduce the down-time for your vehicle. 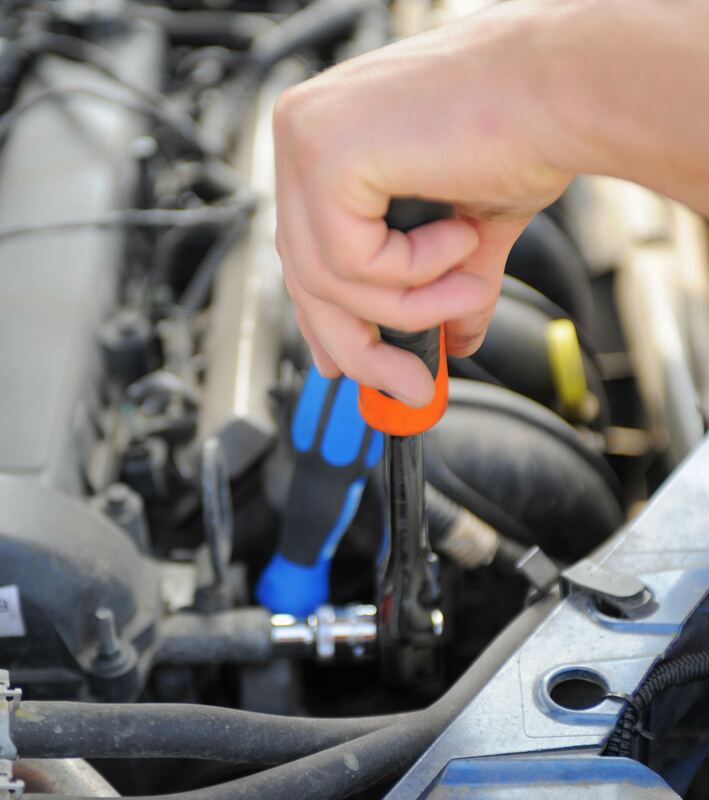 When you need a service that falls outside the traditional auto repair service list, call us anyway! We can help! Our goal is to be the best auto repair shop in the Westworth Village Area. In addition to our excellent service, here are just some of the partnerships that set us a part from the others.